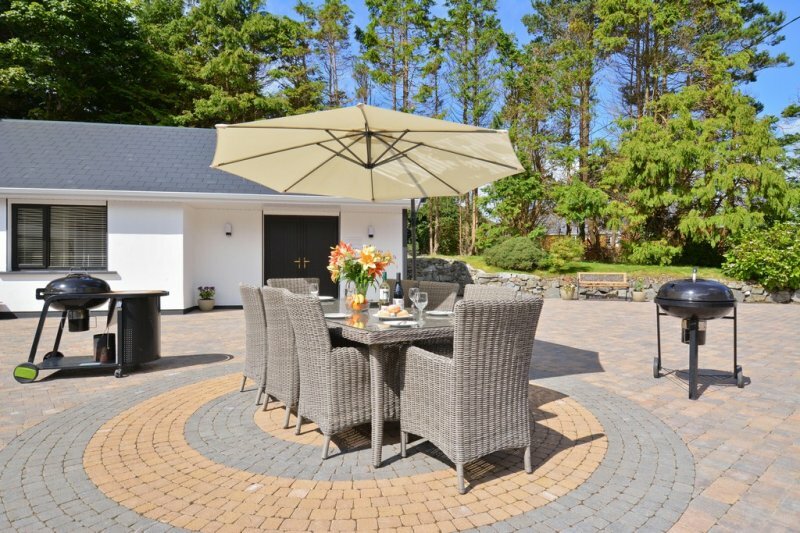 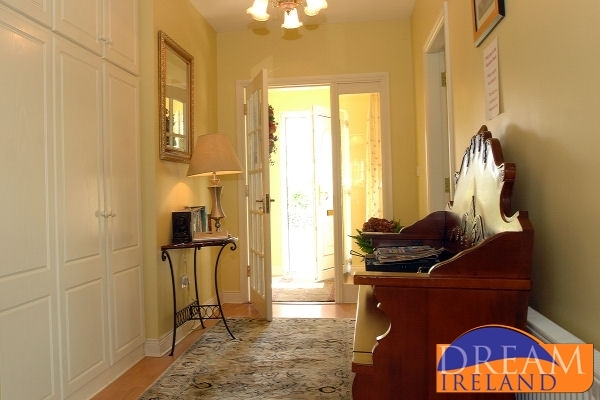 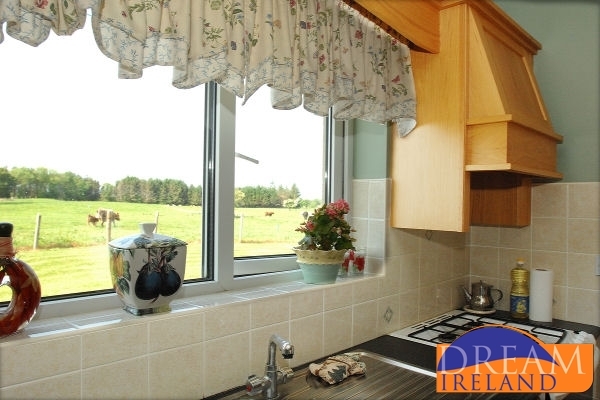 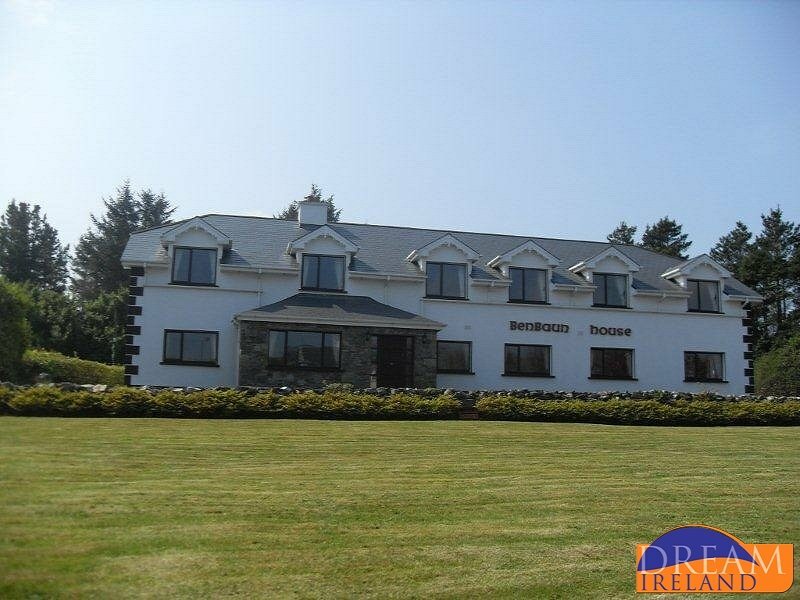 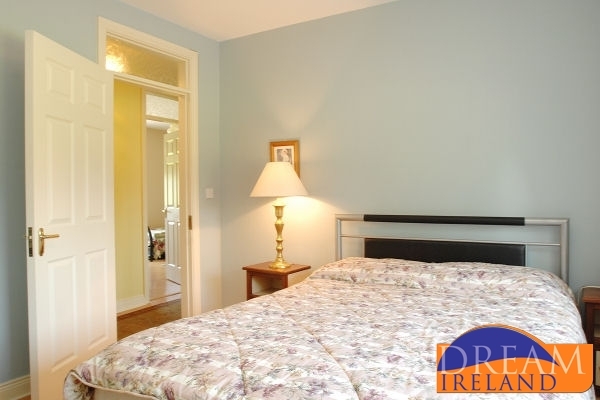 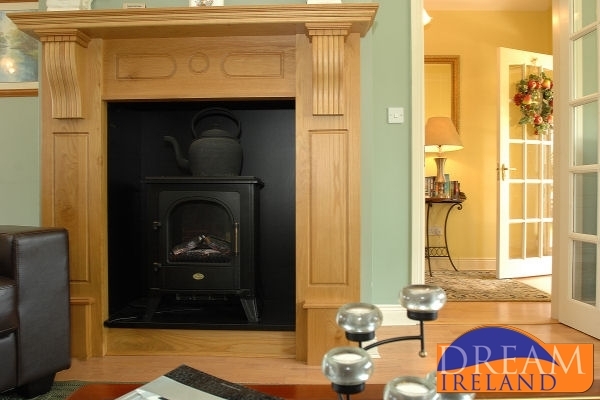 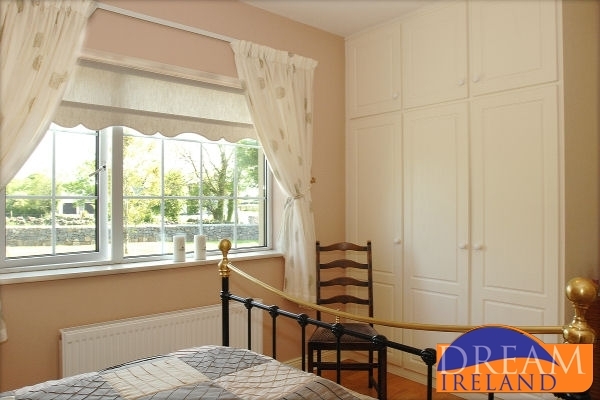 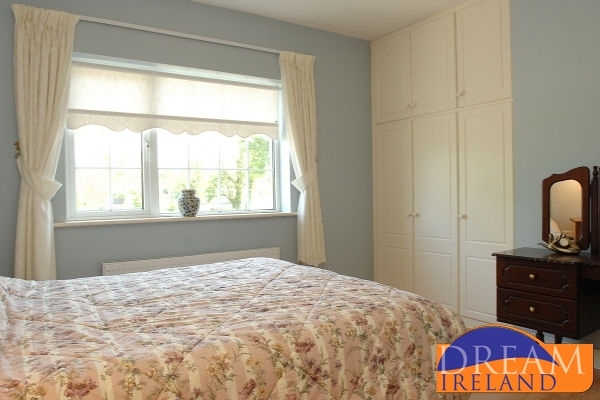 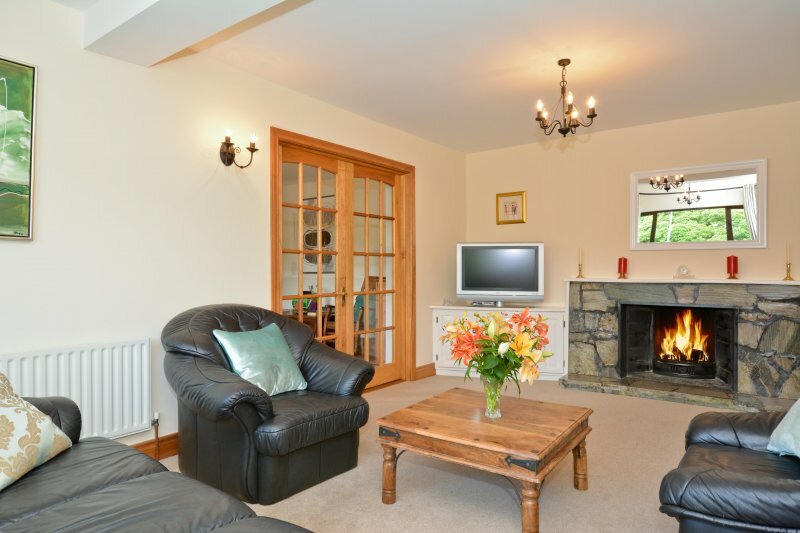 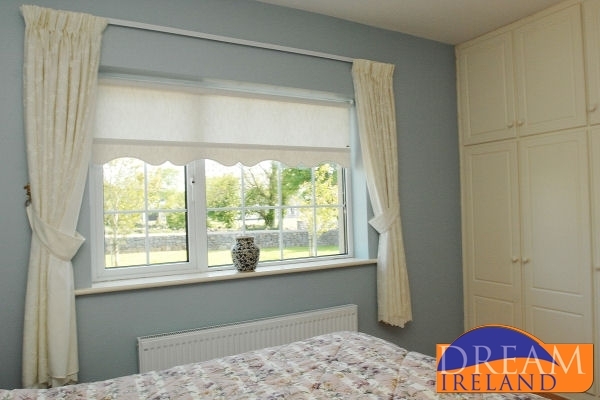 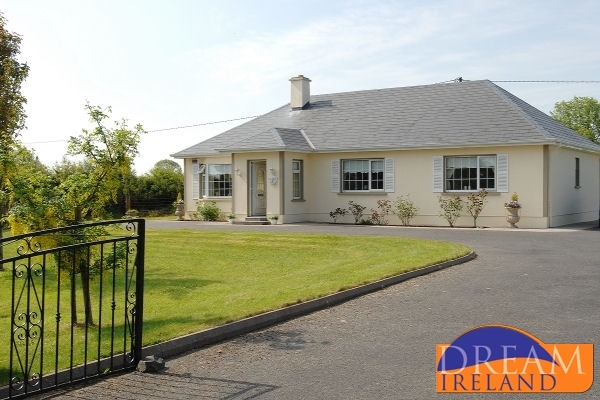 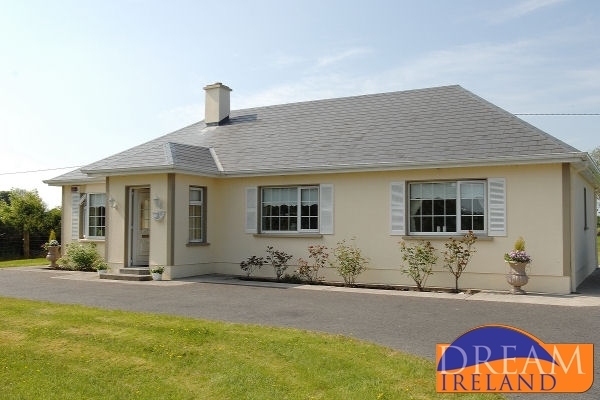 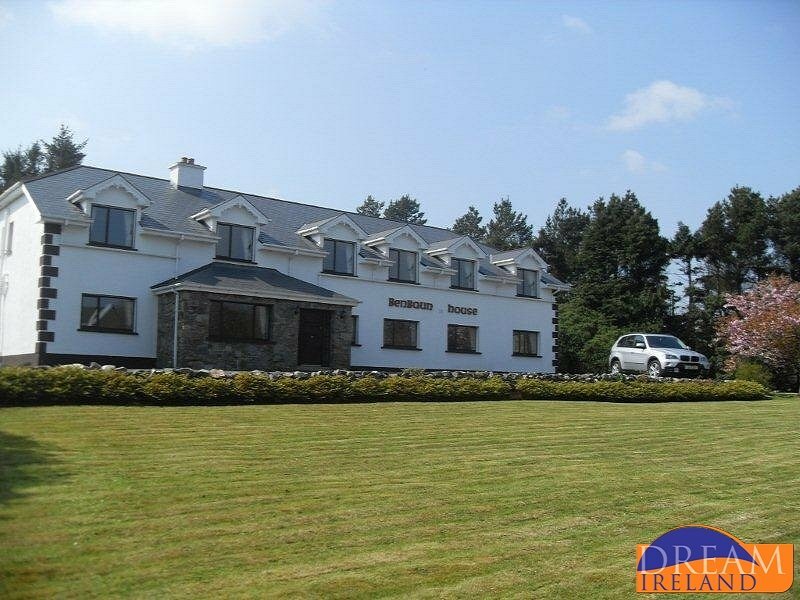 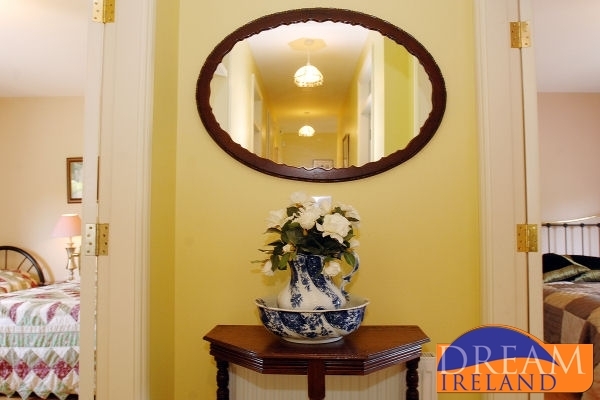 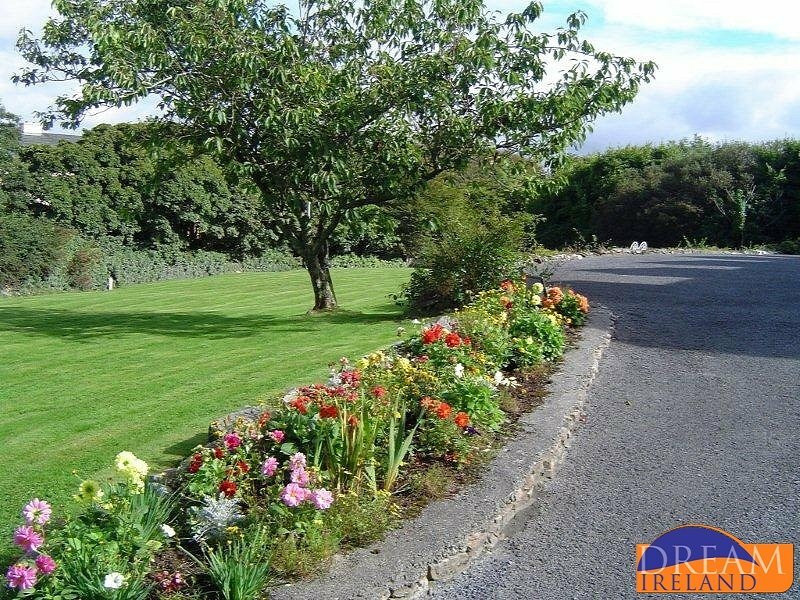 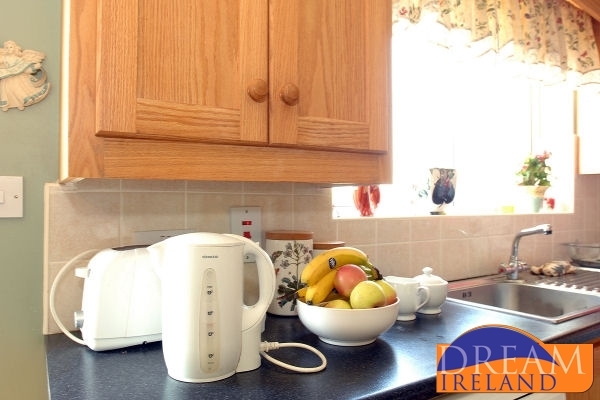 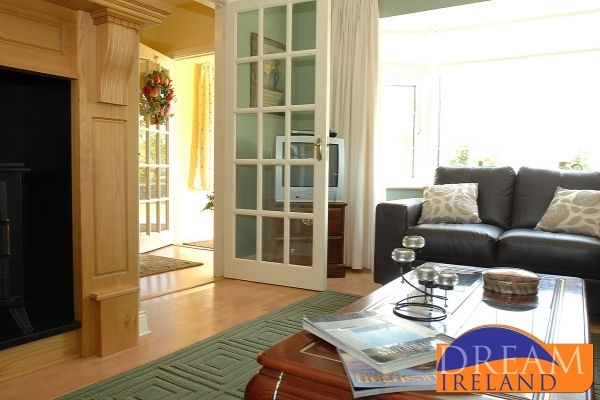 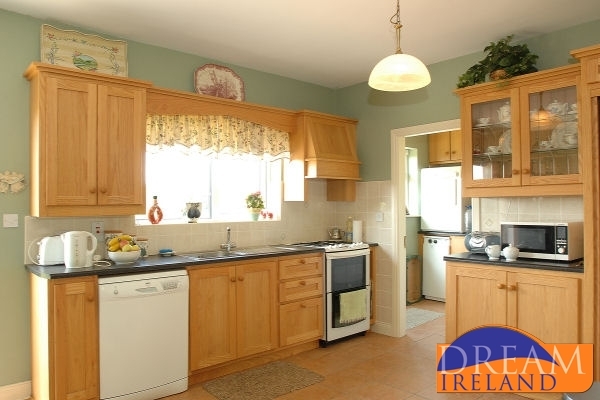 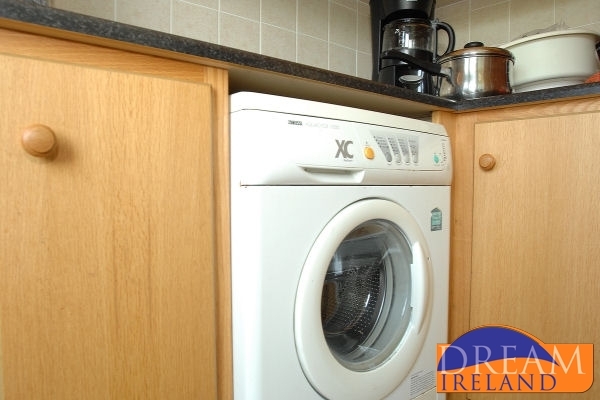 Large Failte Ireland approved detached house just a 3 minute stroll from Clifden Town Centre.. 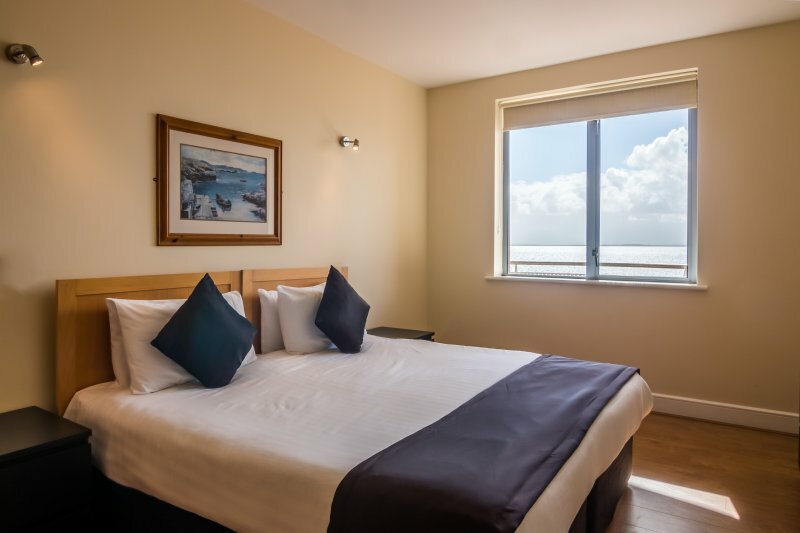 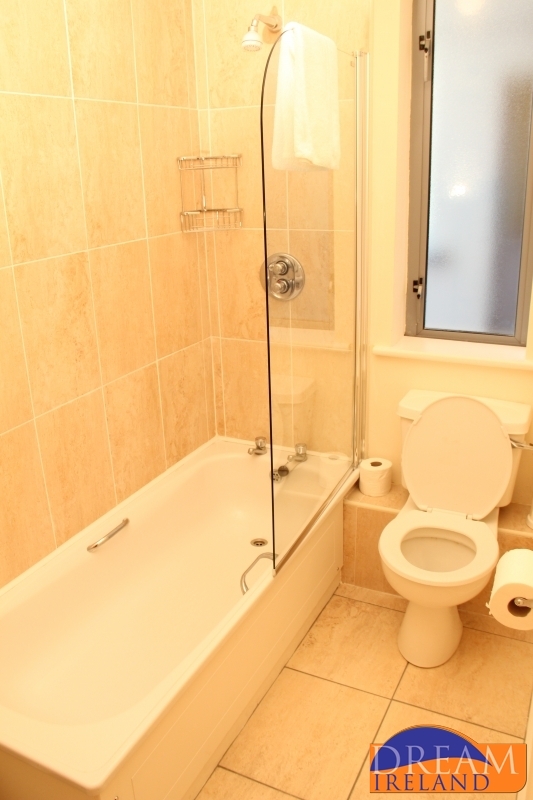 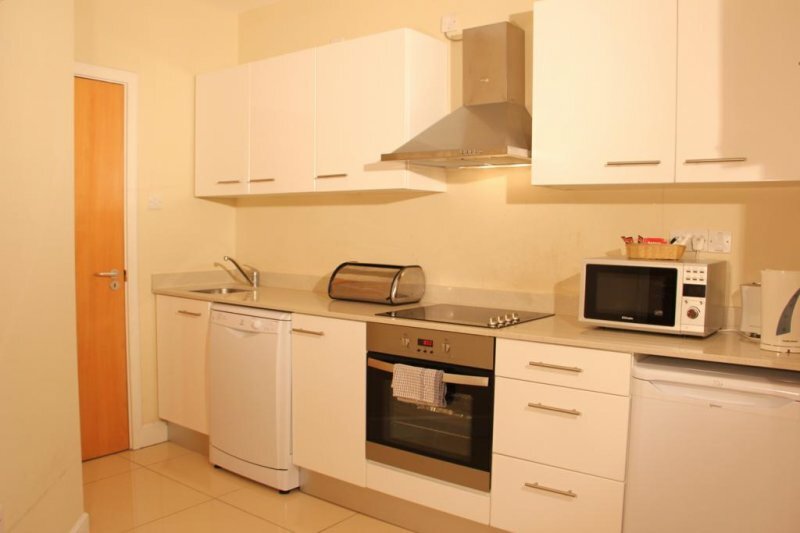 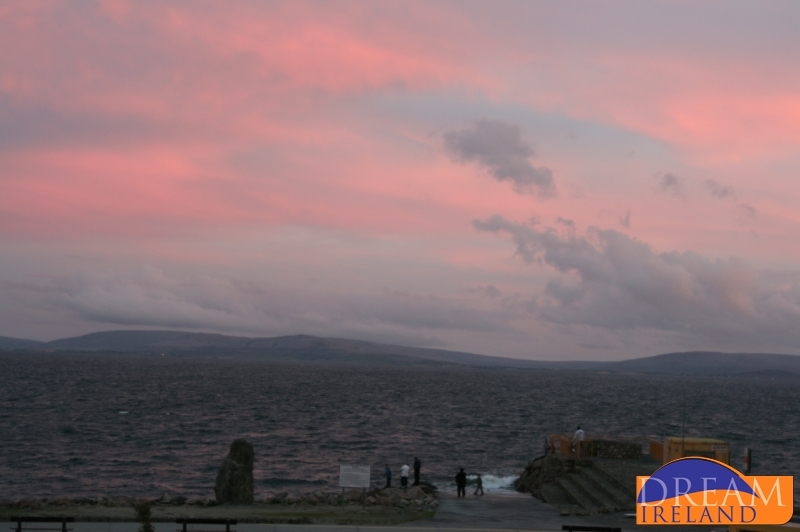 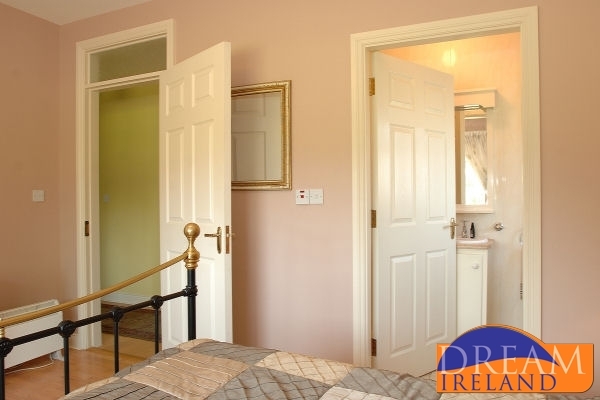 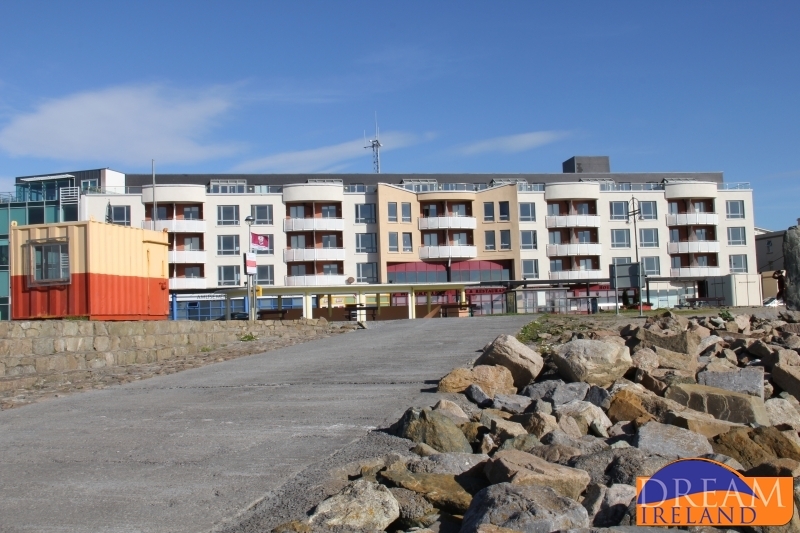 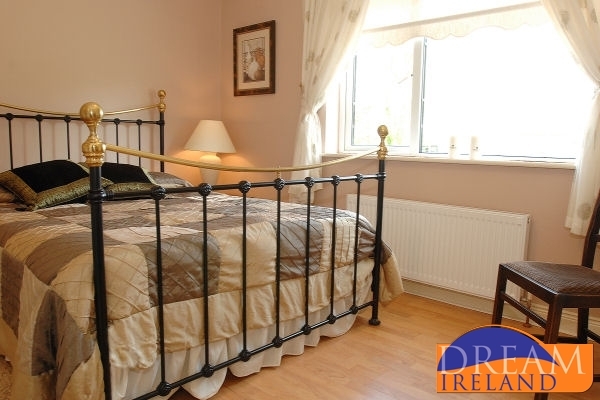 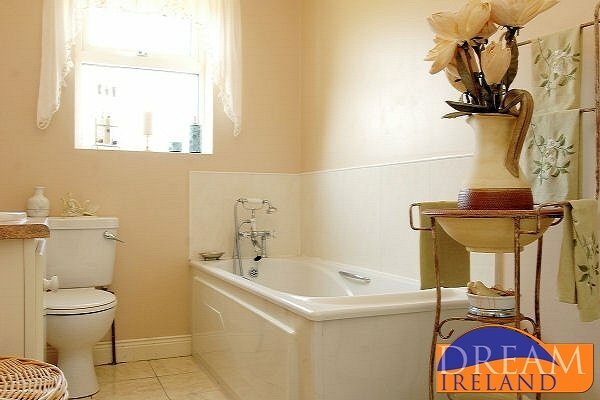 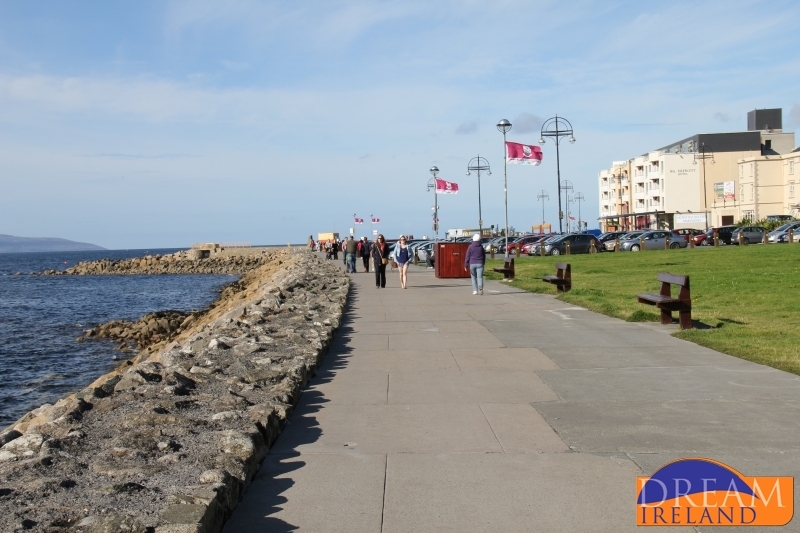 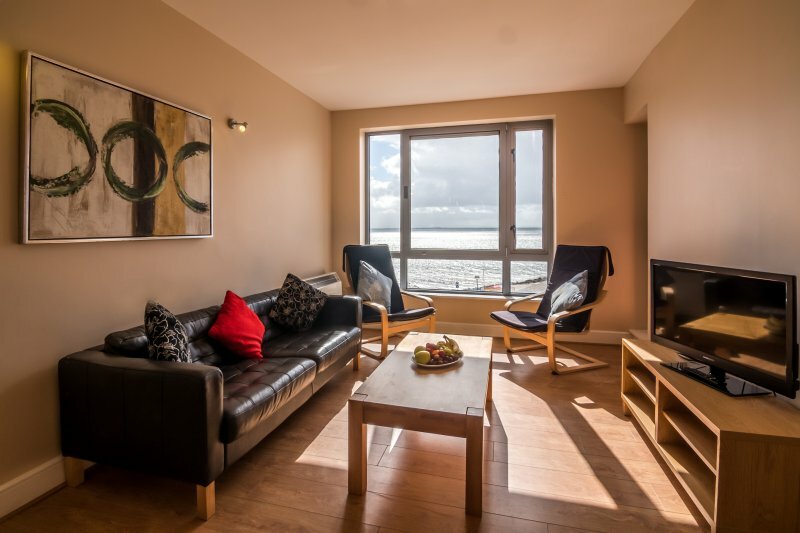 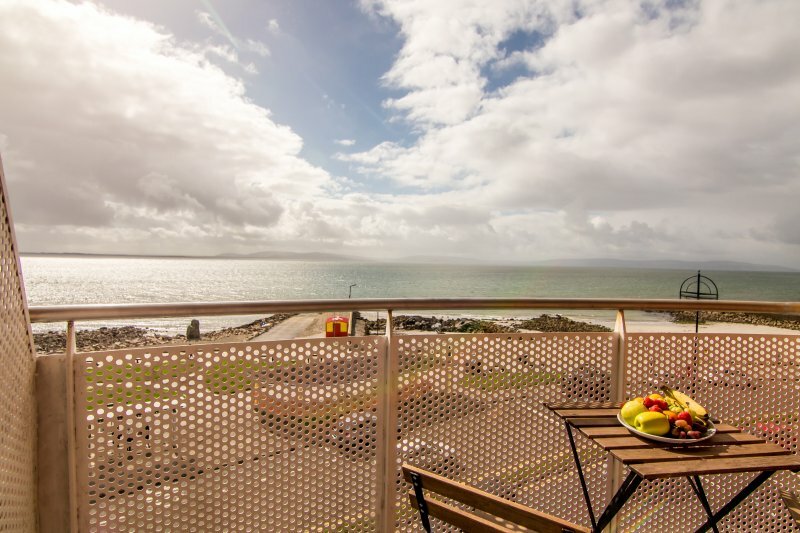 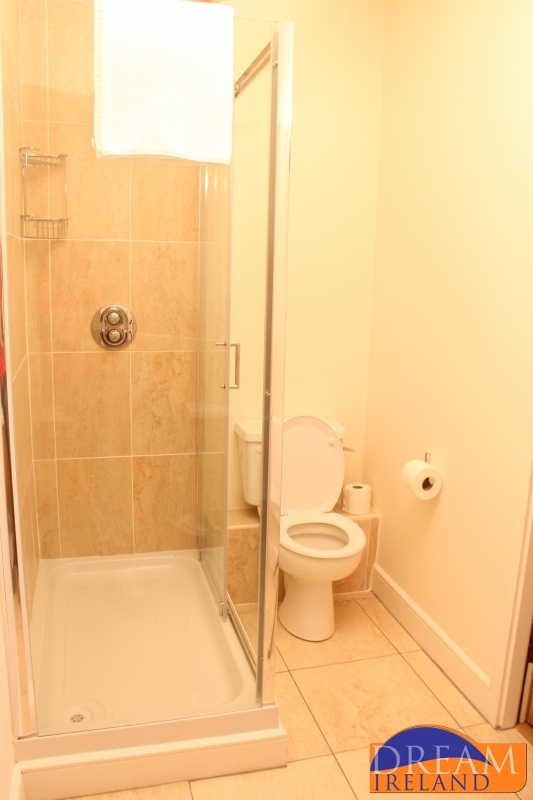 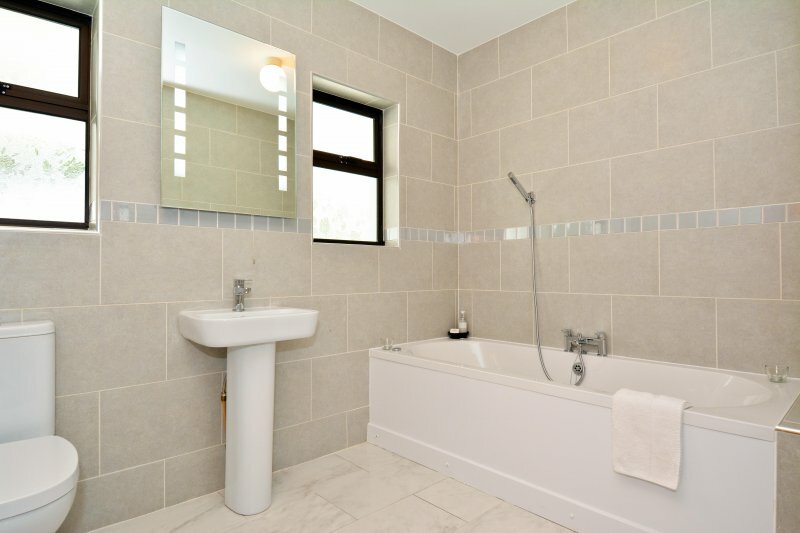 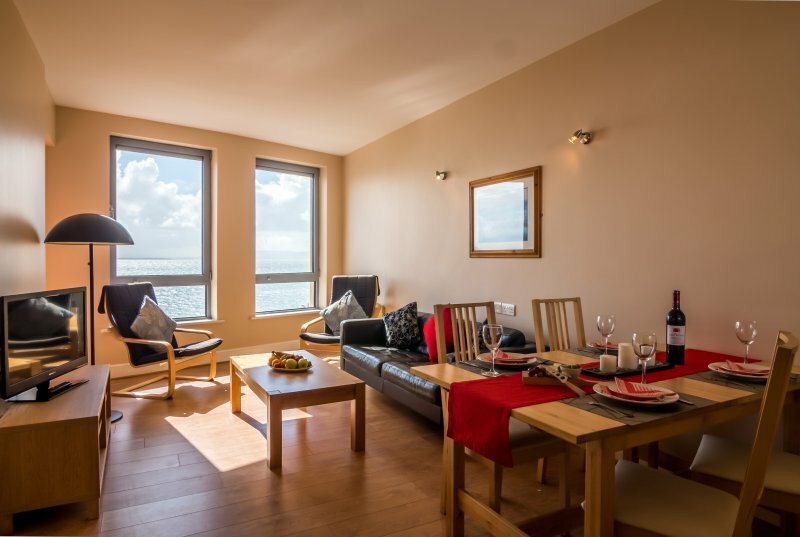 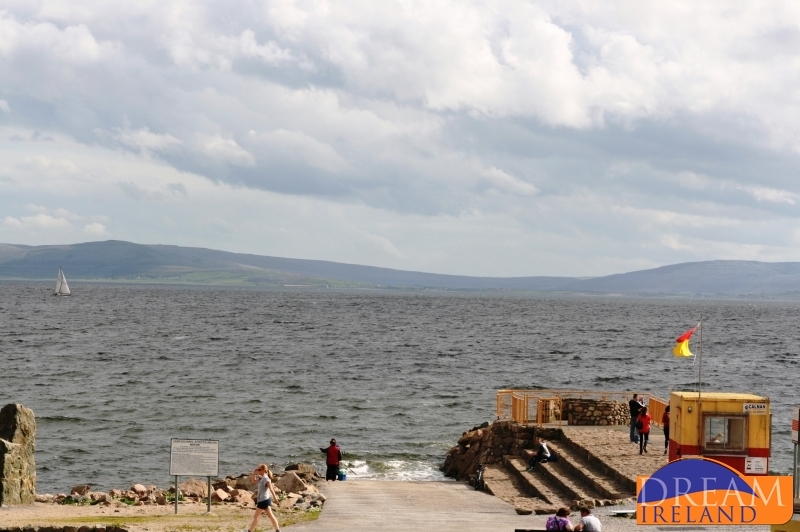 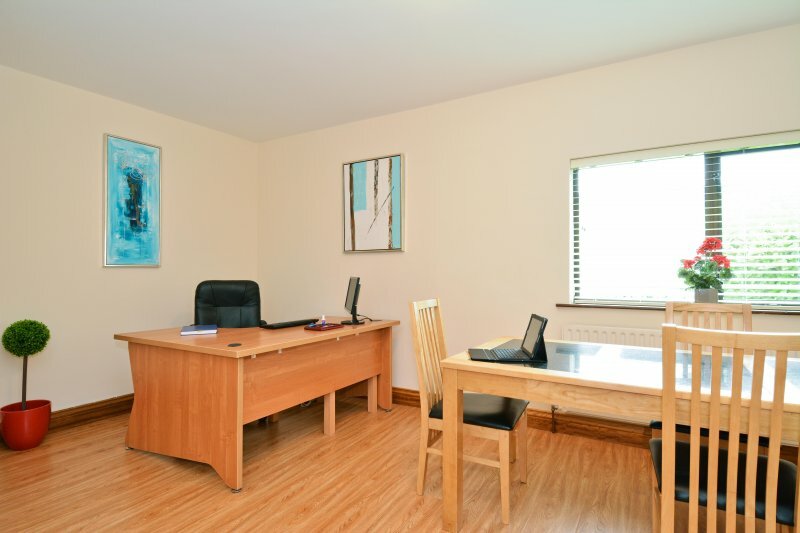 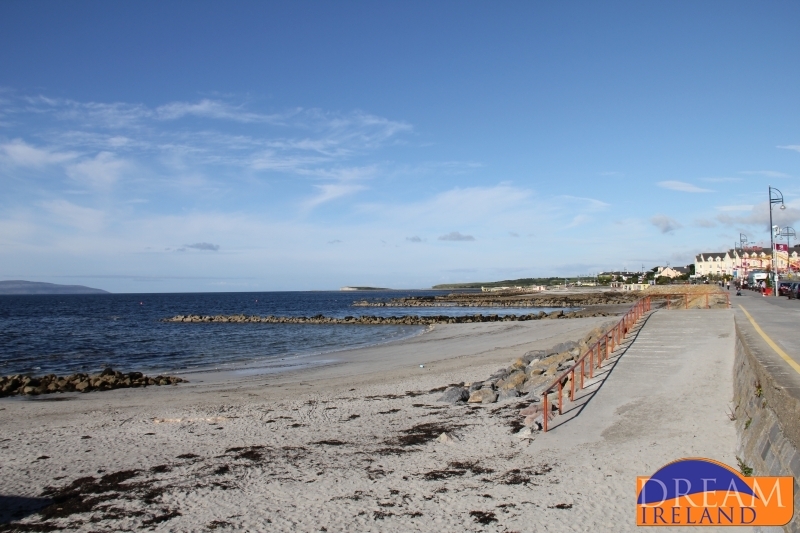 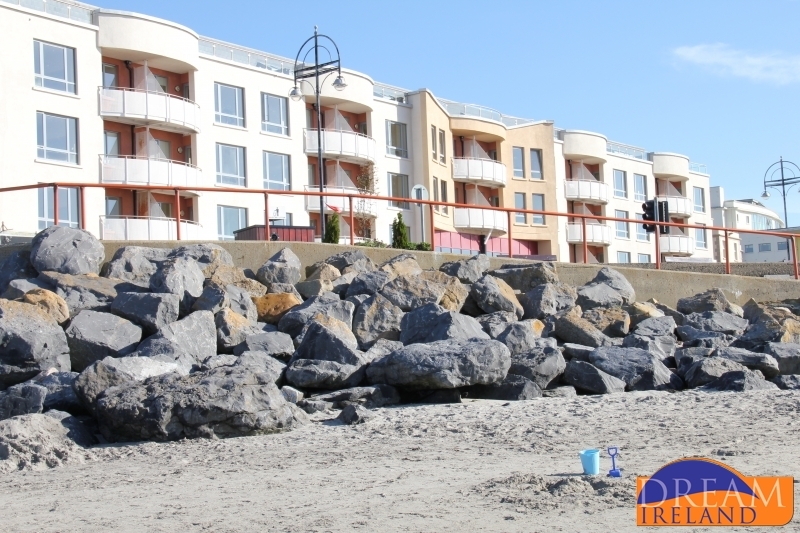 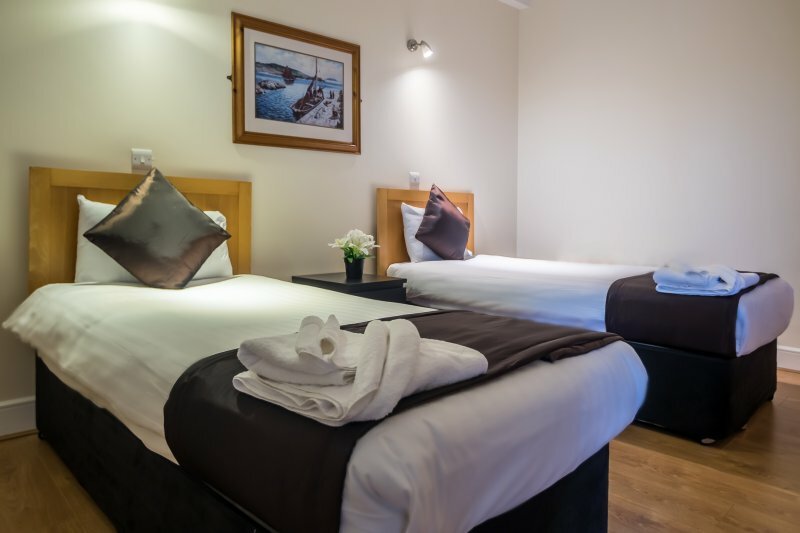 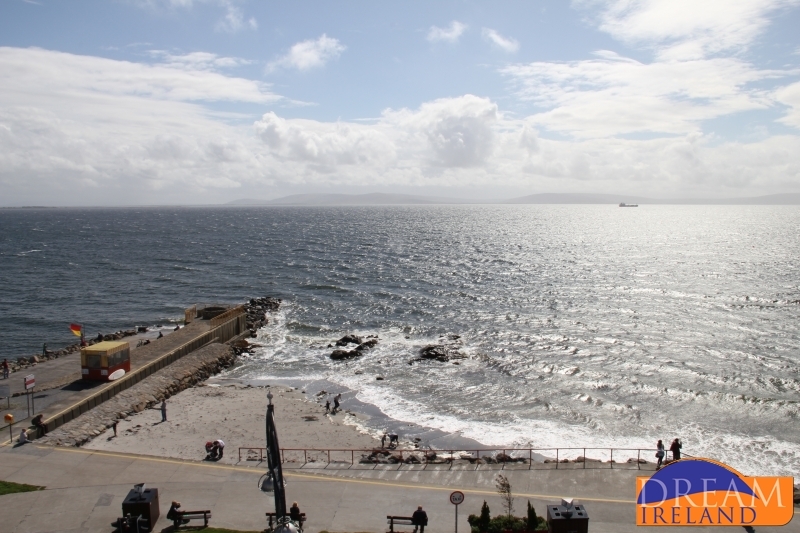 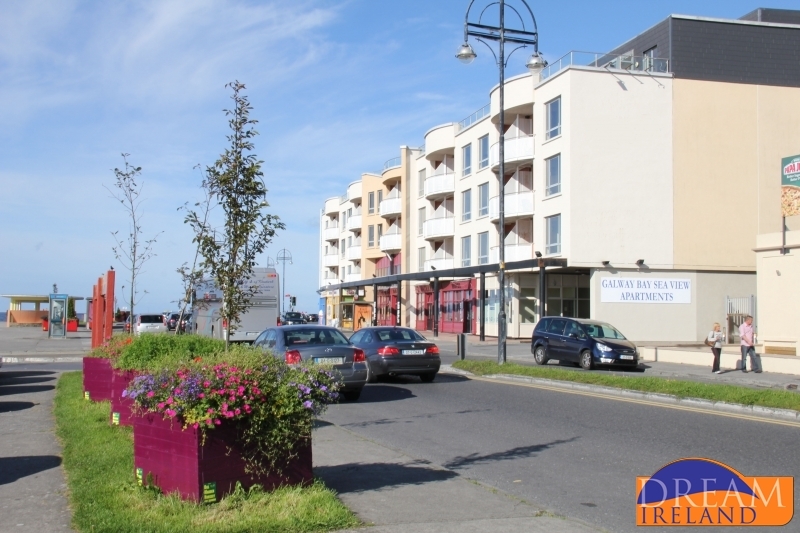 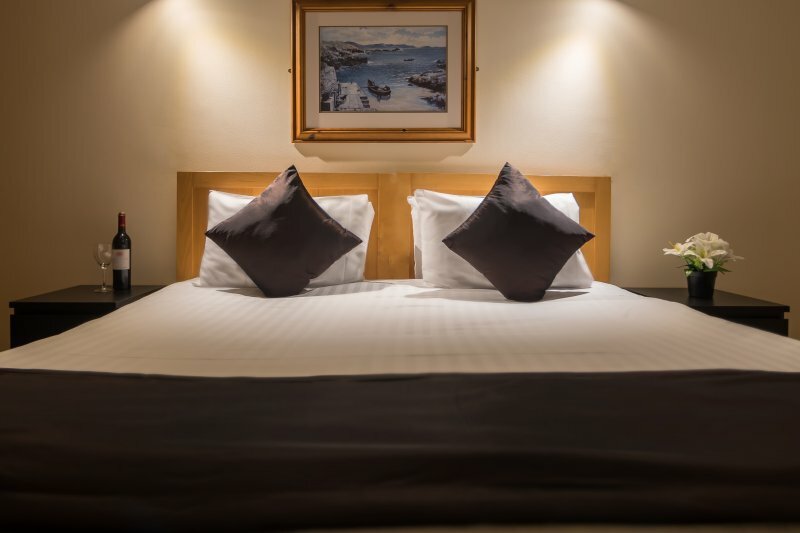 Located in the heart of Salthill with stunning seaviews yet only a 15 minute stroll into Eyre Square, Galway City. 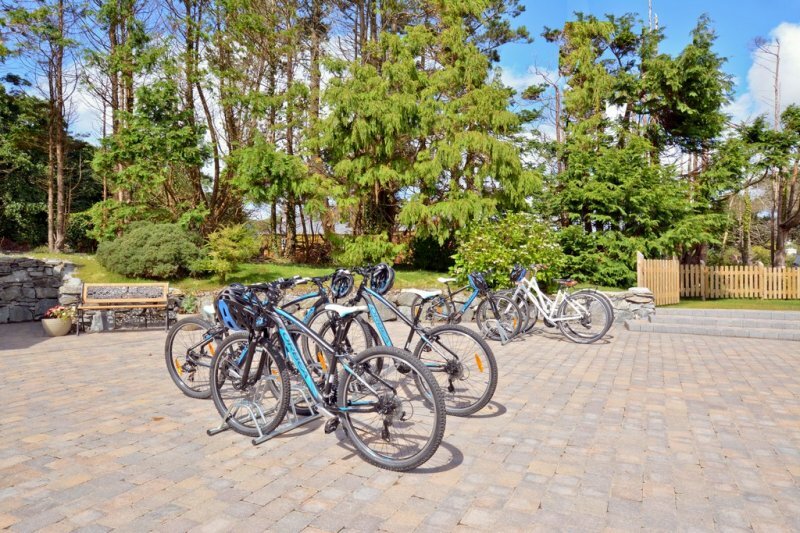 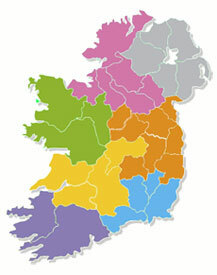 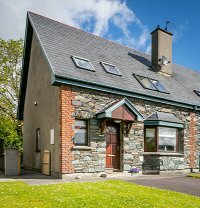 An ideal base to enjoy all that Galway has to offer. 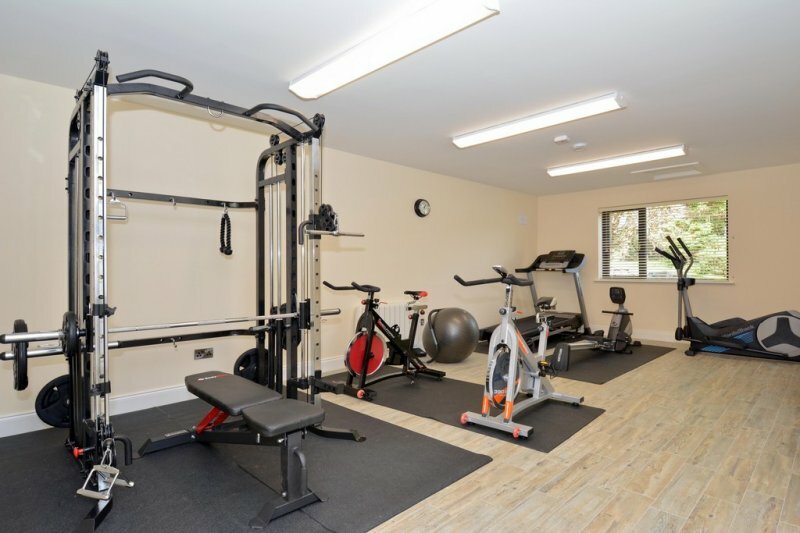 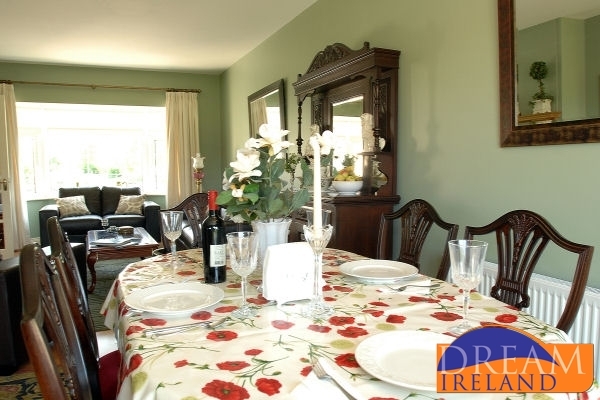 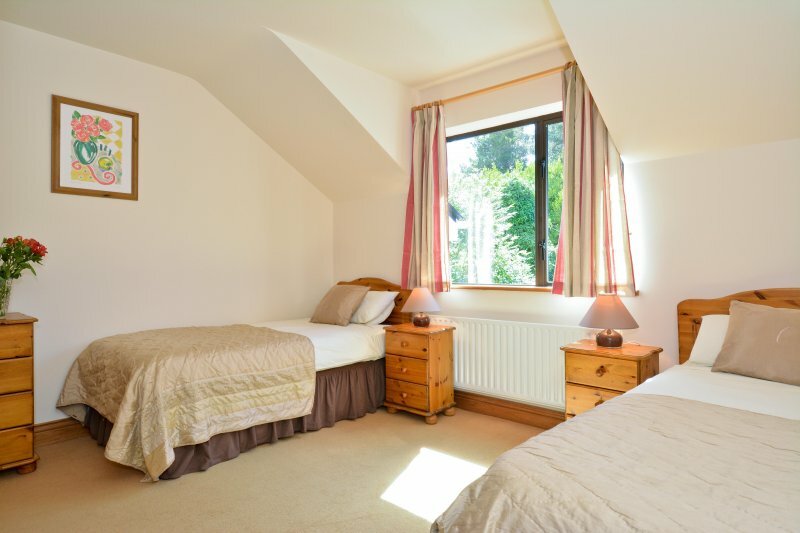 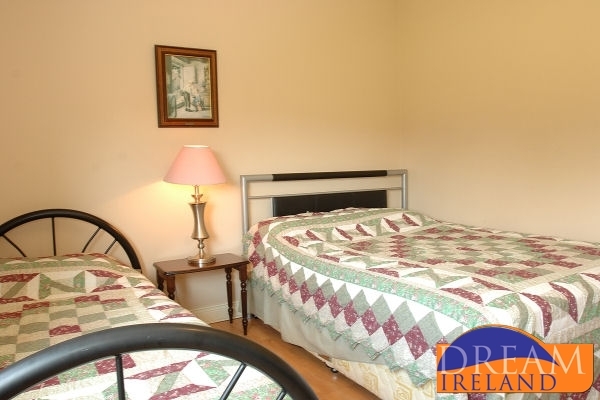 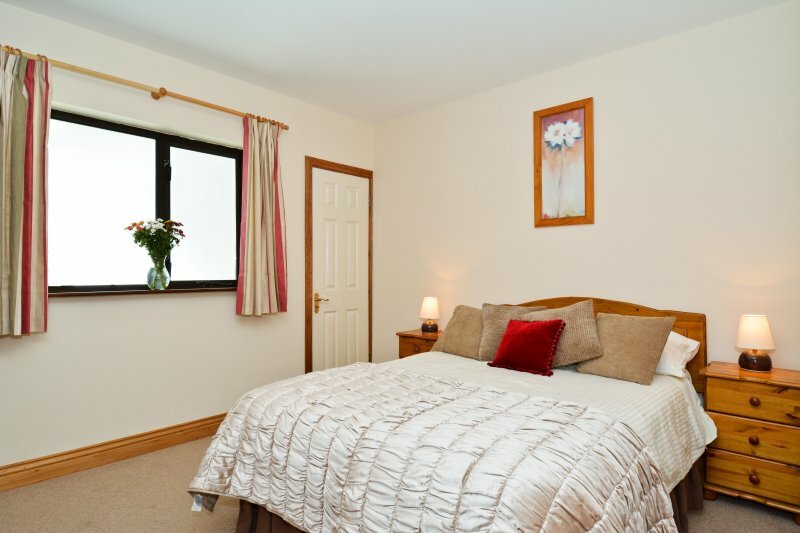 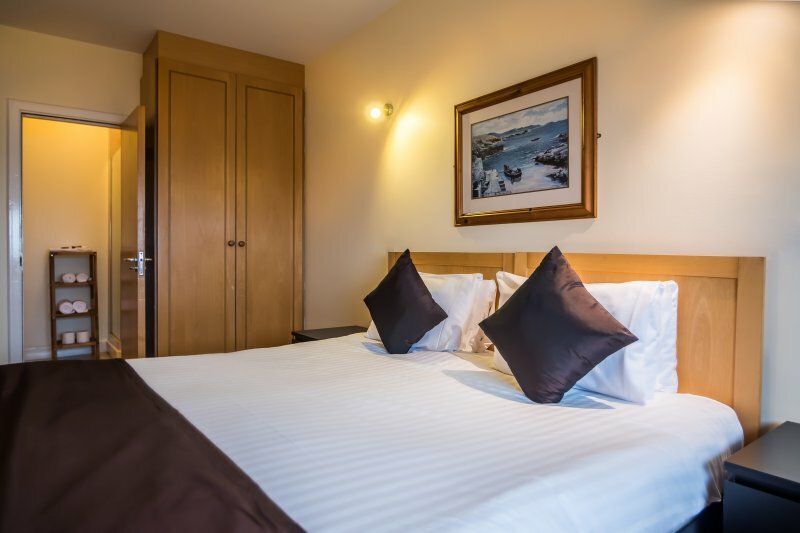 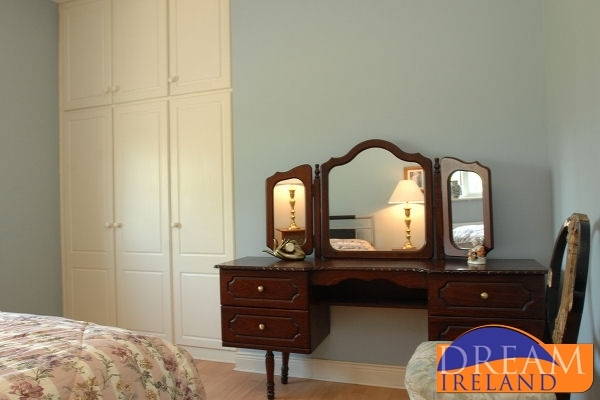 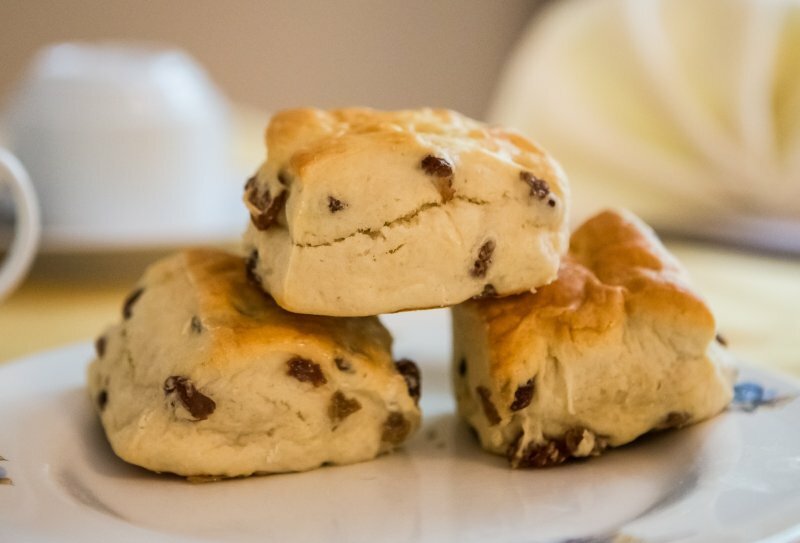 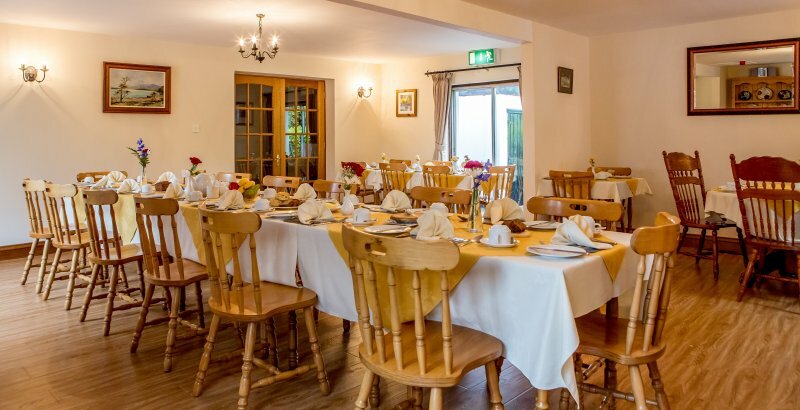 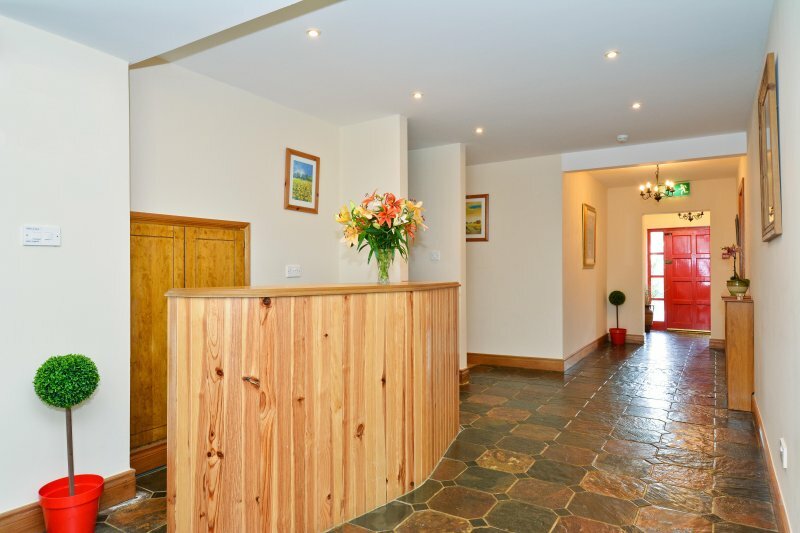 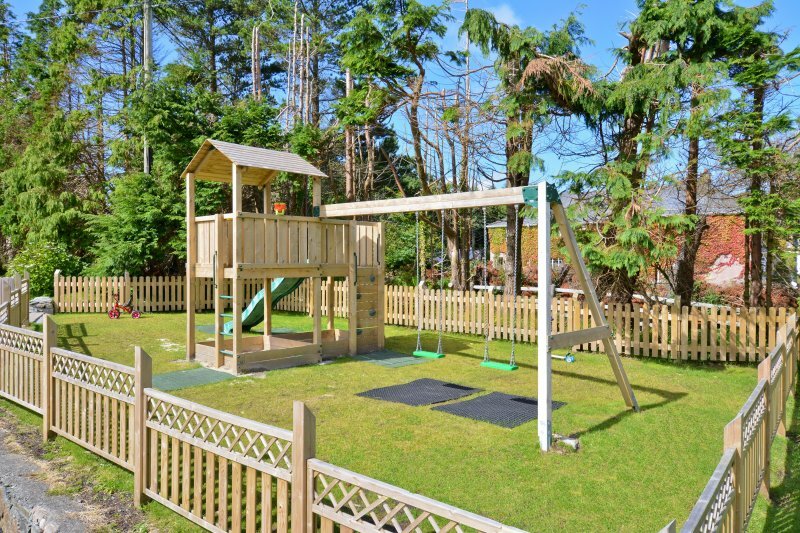 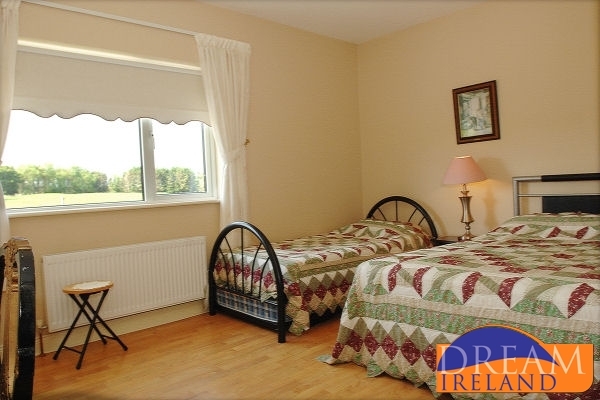 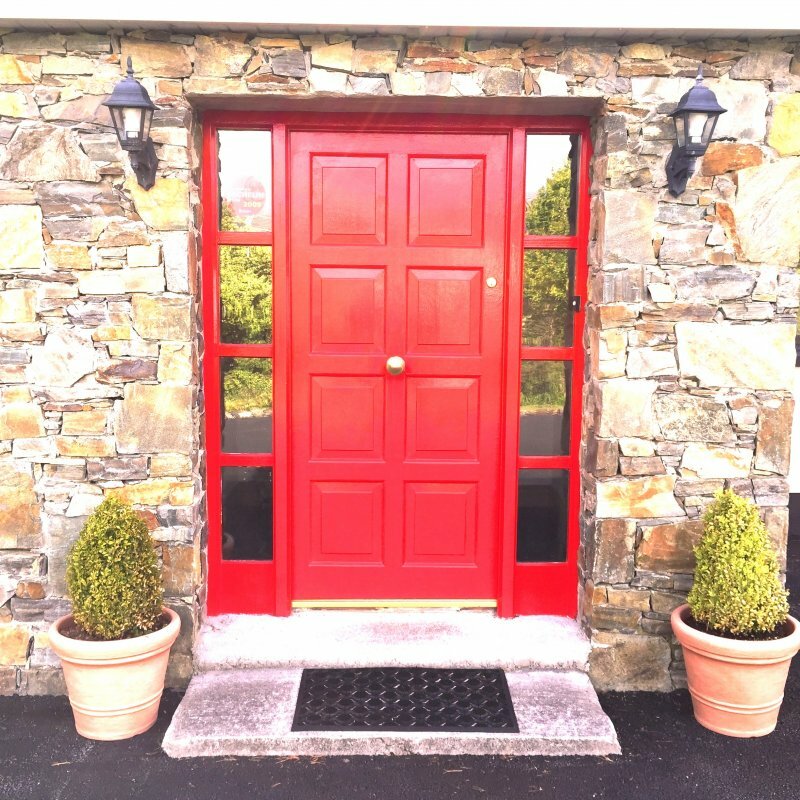 Located just outside Athenry Town and about 20 minutes from Galway City Staunton House can comfortably sleep up to seven people, making it a great choice for groups and families exploring the region.